Situated in the creative hub of Collingwood in Victoria, the Easey St Express offers clients a naming rights partnership unlike any other. Situated atop 4 levels of offices, we have access to one of three commuter trains and its adjacent rooftop with a fantastic backdrop of the city. Imagine having 10 up and coming Australian music artists perform live over the summer and recorded ready for packaging and distributed by the in-house marketing and creative team at; Little Rocket. Entertain special guests with a money can’t buy experience. Blow up the internet with some great social content that is sure to go viral. Sell the rights to a commercial network to air exclusively. Package it up and sell it over Christmas – great stock filler. 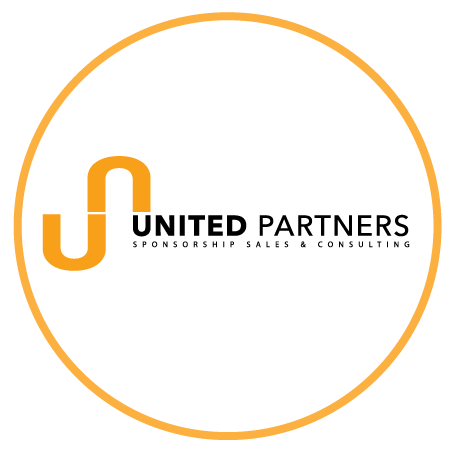 Thank you for visiting us at United Partners – please follow us on our social links for more updates. All enquires are commercially confidential and are only acted on at the instruction of the client.